As a former player and alumni, I am shocked and embarrassed about the allegations at Penn State. Penn State has always stood for integrity and character. It is sad to see the end of an era. This week we will discuss the importance of "Fighting for those who can't fight for themselves", and the state of Penn State football. We will be joined by other Penn State alumni who will give their take on the recent developments of the program. 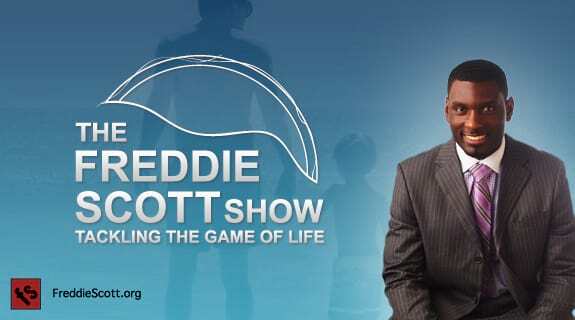 Here the insiders opinion on The Freddie Scott Show.